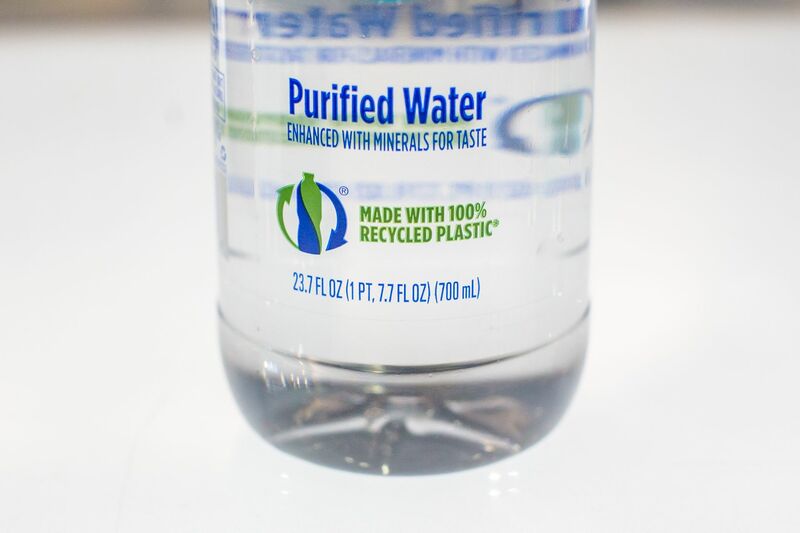 RETAL’s major investment in state-of-the-art equipment at its facility near Pittsburg has enabled this leading packaging manufacturer to deliver preforms to make the ‘glass-like look’ of PET using recycled PET - commonly known as rPET. 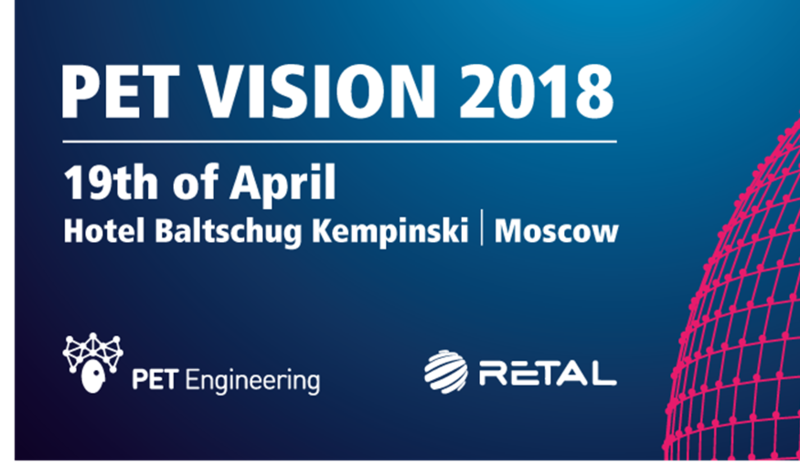 Over 100 customers attended the packaging innovations conference PET Vision in Moscow, co-hosted by RETAL on 19th April. Together with packaging design and engineering partner PET Engineering, RETAL hosted this forward focused event. 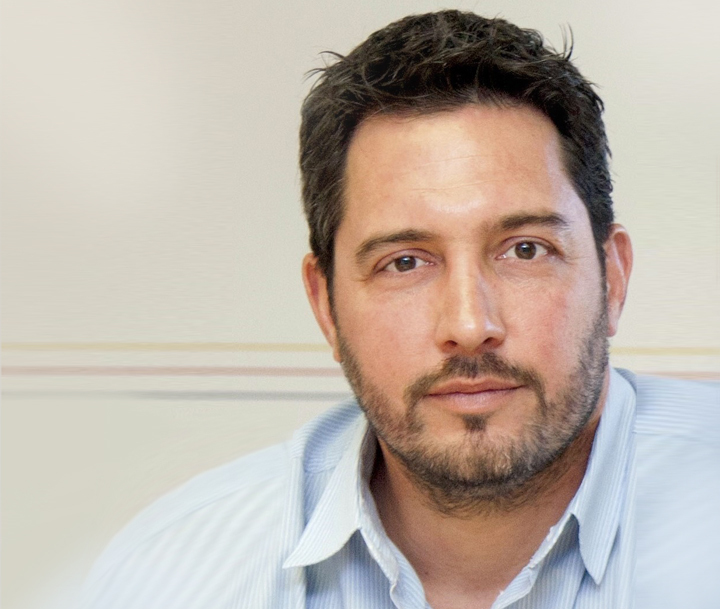 RETAL demonstrates and boosts its strong commitment to sustainability with the appointment of its first Sustainability Director. Experienced sustainability and CSR specialist Emmanuel Duffaut joined RETAL on 1st March 2018 and he is already making a positive impact. 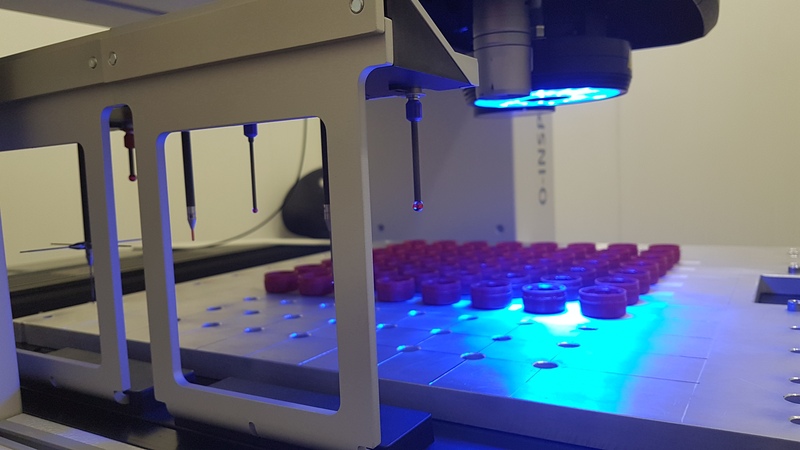 RETAL's largest closures production facility has been rewarded for its focus on consistent quality, continuous innovation and ongoing investment with an industry-recognised quality assurance certifcation from one of the world's most famous beverage brands.